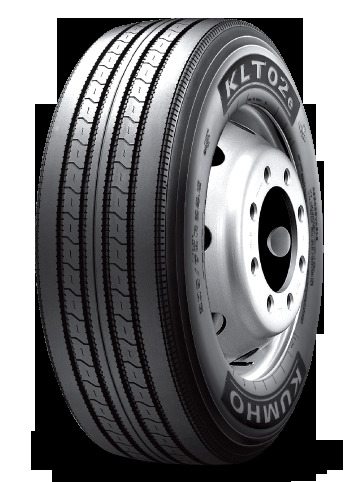 Shallow, non-skid, five-rib tread pattern promotes element stability and low rolling resistance. Resists developing irregular wear in free-rolling wheel positions. Low profile sizes have shoulder decoupling grooves to resist shoulder wear in highway service.